Make sure your sales force has the skills they need to expand your company with Oracle Sales Cloud LMS, formerly Oracle Fusion CRM Solutions. 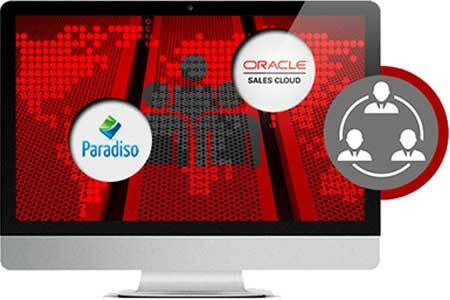 Integrating your Oracle Sales Cloud CRM with Paradiso LMS gives you the power to equip your sales force with up-to-date and relevant sales info. Be sure that every member of the sales force, no matter where they are in the world, is singing off the same hymn sheet. 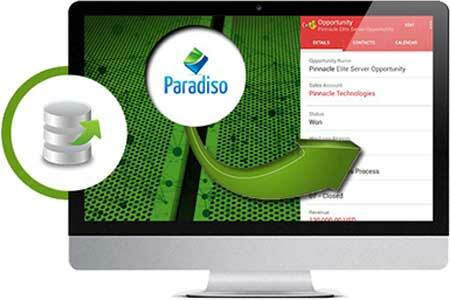 Paradiso LMS and its integrations are designed to be intuitive and easy to use. 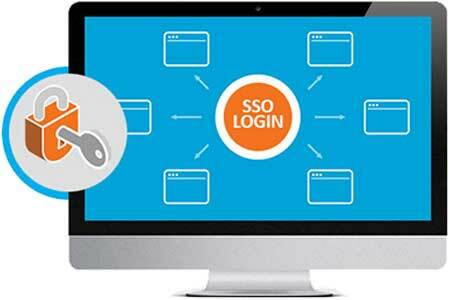 Navigating is so simple that you can access one platform from the other, and vice versa, using just one set of login details. 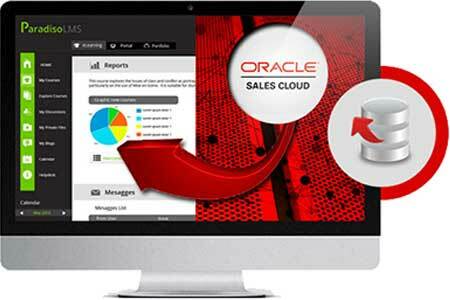 Enter just one login ID to get access to Oracle Sales Cloud and your LMS. 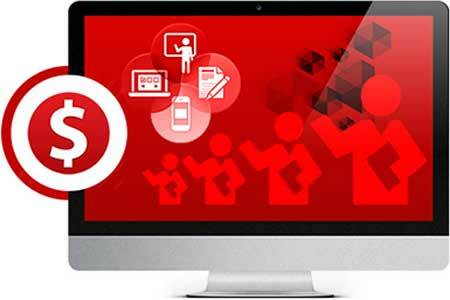 With SSO a button on your Oracle dashboard gives you access to your LMS, and Oracle Sales Cloud can be reached from your Learning Management System. 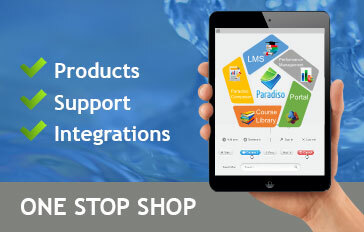 Paradiso LMS Oracle Sales Cloud integration makes your e-learning courses available from the Oracle dashboard, giving easy access to Oracle sales courses, as well as 5000+ off-the-shelf courses from the Paradiso Course Library. 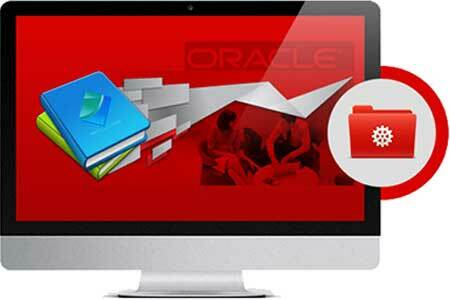 Critical sales training data, such as compliance info and completions, are sent automatically to Oracle Sales Cloud from the LMS, allowing sales managers to check that their teams are up to date on important new products or processes. 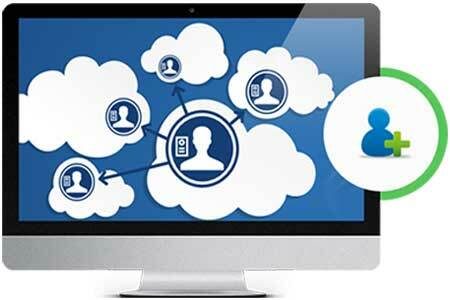 When a new sales team member is entered into the CRM system, the necessary data – first and surnames, department, manager etc. 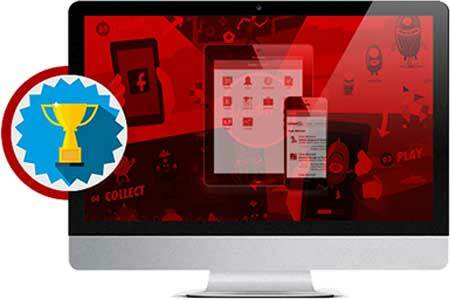 – is automatically sent to the LMS. 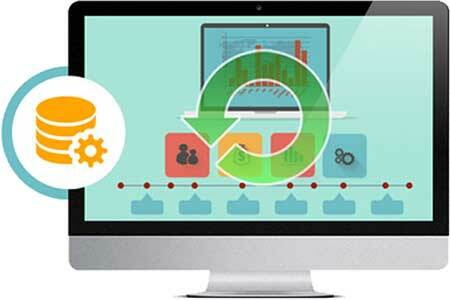 Increase participation and engagement through the use of the latest eLearning techniques, such as mobile, blended and social learning. 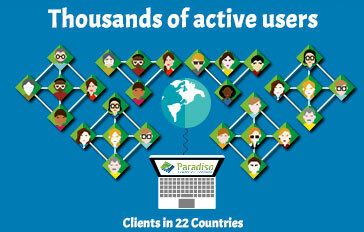 Do you have sales teams spread across the globe? 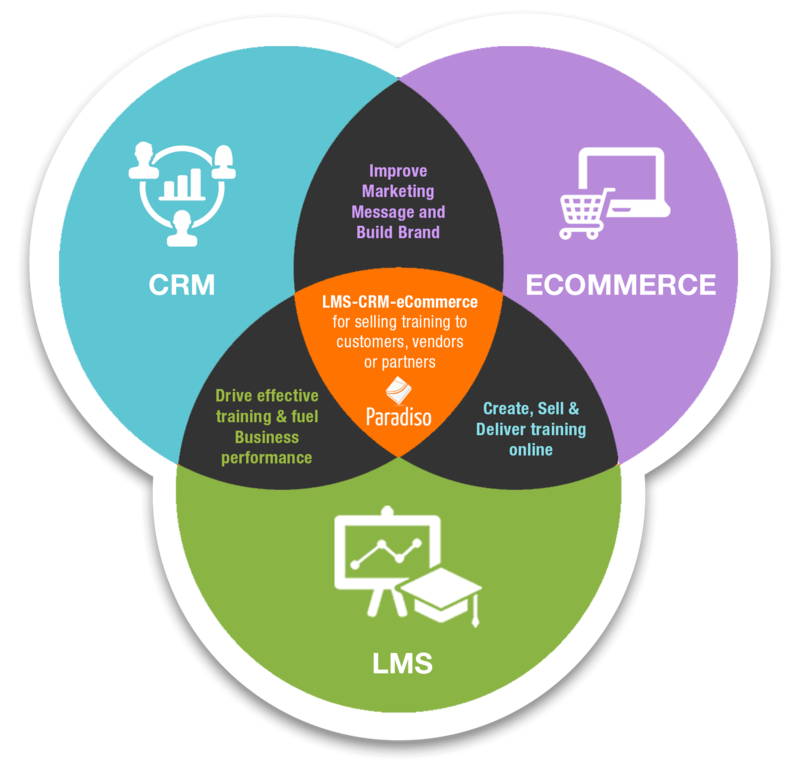 Make sure they are all kept abreast of new products, innovative sales techniques and company training by linking Oracle CRM and Paradiso LMS. 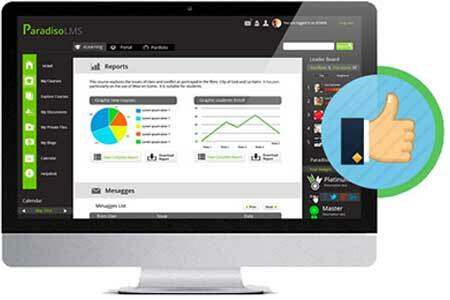 Using just one central database and LMS instance, have several different tenants – for example various different customers and partners – and give each their own look and access options. Check how individual or groups of students are performing or participating across various activities, and let students see how they stack up against others through leaderboards. 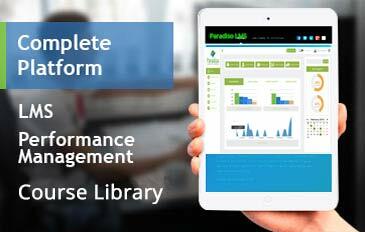 Gauge interest and tweak your courses using Paradiso LMS Oracle Sales Cloud Integration.